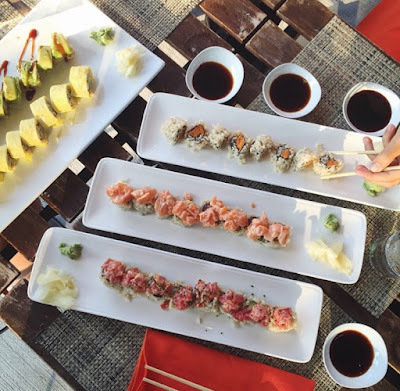 If you're a sushi lover like me, then you have to try Taka Restaurant in Asbury Park, NJ. I went with some friends over the summer and I'm still thinking about it! Check it out the next time you're in the sushi mood, and be a little daring. Order a roll you've never had before!